Faith in the face of challenges. 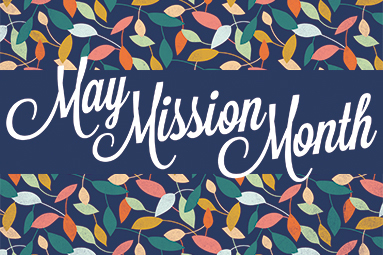 While mission features in services and small groups throughout the year, May is a significant time to unite with thousands of others for a special focus. 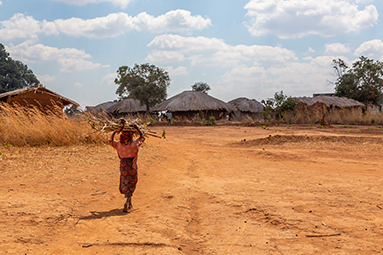 This May Mission Month, we will explore these powerful and challenging words of Jesus in John 15.